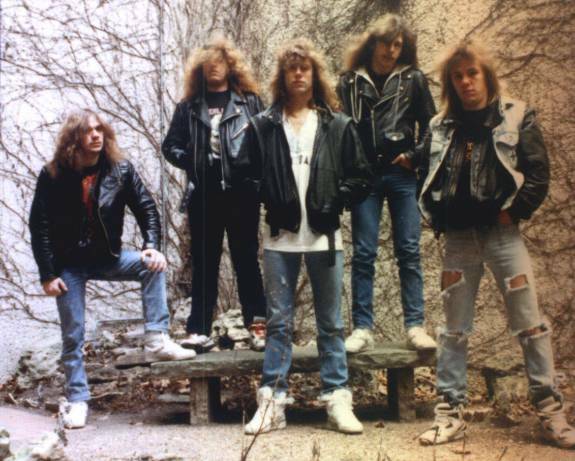 Morbid Saint was a Death/Thrash metal band from Sheboygan, Wisconsin. 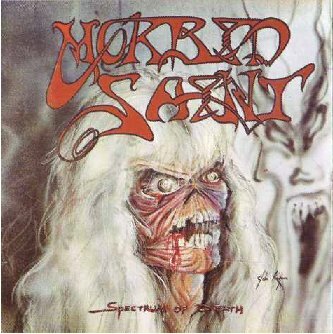 Morbid Saint released the Lock Up Your Children demo in 1988, the album re-issued in 1989 by Avenzada Metallica records and later Grindcore International with the name Spectrum of Death. In 1992, Morbid Saint released the Destruction System LP only for the fans. This is not an official LP, but its duration is 33 minutes. 160kbps MP3s of Spectrum of Death can be downloaded for free at http://www.pcmdusa.com/ms/. The page also gives some info on the band and a new project of some of the members.